A vision appears in the sky above wintry New York and seems to exert an influence over two brothers, in this luminous, compassionate novel from the author of `The Hours'.Barrett Meeks, having lost love yet again, is walking through Central Park when he is inspired to look up; in the sky he sees a pale, translucent light that seems to regard him in a distinctly godlike way. Barrett doesn't believe in visions-or in God-but he can't deny what he's seen.At the same time, in nearby Brooklyn, Tyler, Barrett's older brother, a struggling musician, is trying to write a song for Beth, his wife-to-be, who is seriously ill. Tyler is determined to write a wedding song that will not be merely a sentimental ballad but an enduring expression of love.Barrett, haunted by the light, turns unexpectedly to religion, while Tyler grows increasingly convinced that only drugs can release his creative powers.Cunningham follows the Meeks brothers as each travels down a different path in his search for transcendence. 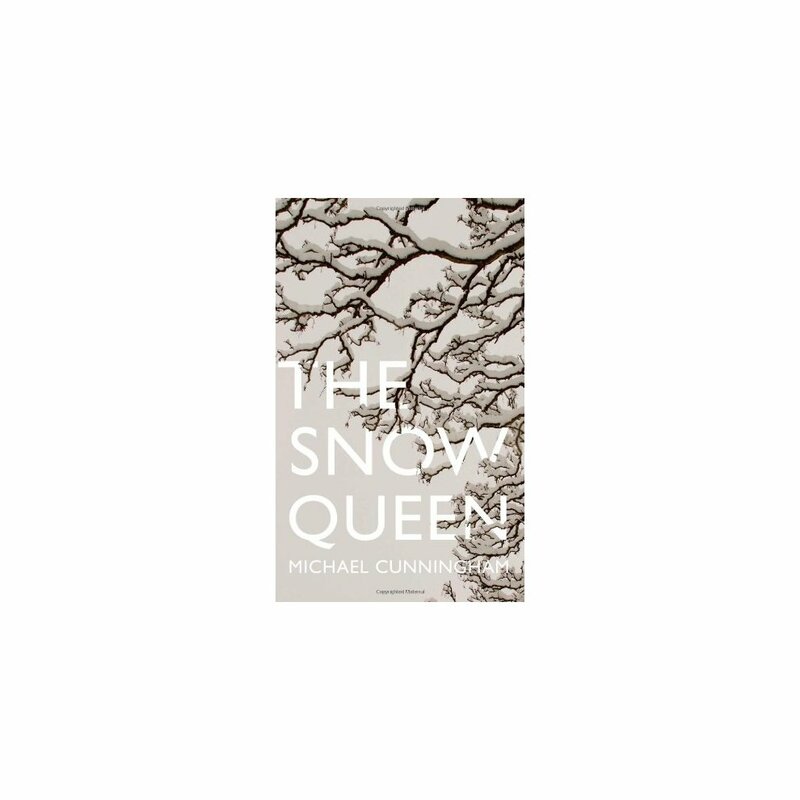 In subtle, lucid prose, he demonstrates a profound empathy for his conflicted characters and a singular understanding of the human soul. 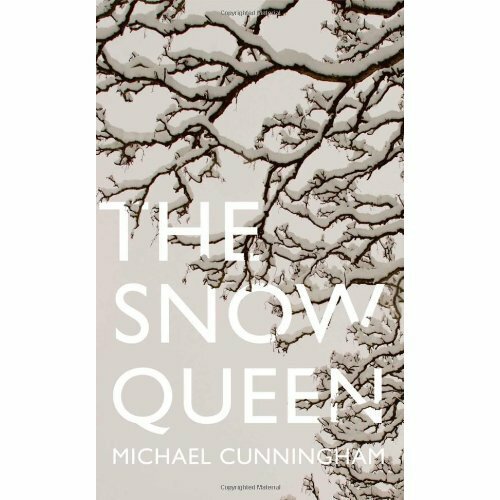 Beautiful, unexpectedly comic and truly heartbreaking, `The Snow Queen' proves again that Cunningham is one of the great novelists of his generation.